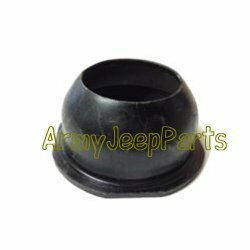 Cap gear shift lever retainer. These are very nice quality repro caps. They are often damaged when being removed.